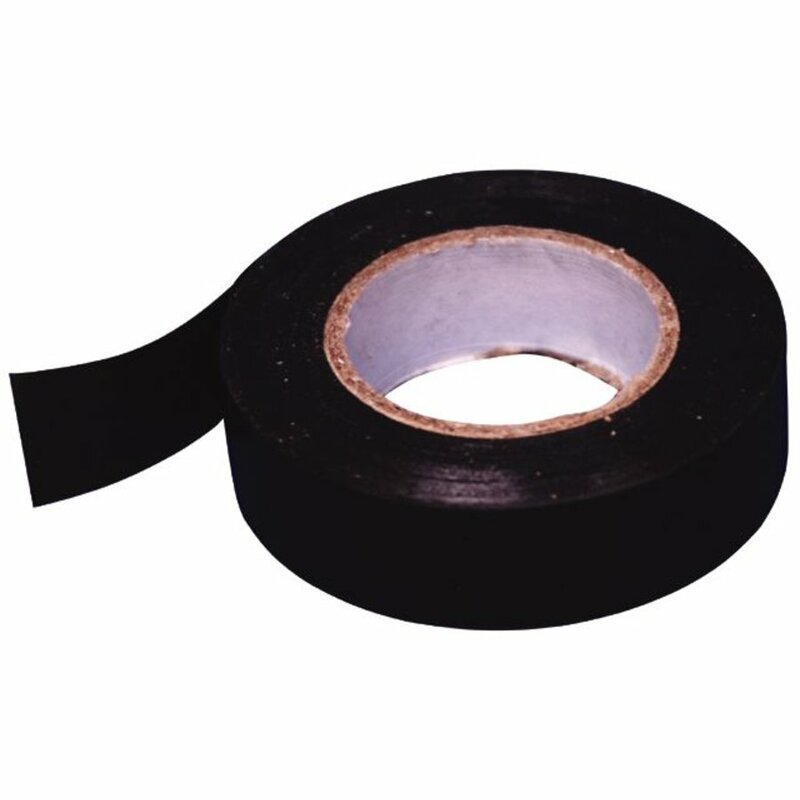 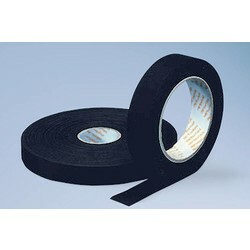 Black Insulation Electrical Tape. Very good quality. It will not dry up and will make sure the water is kept out!